This 22-Minute Workout Has Everything You Need If you've got 22 minutes, you can get an effective whole-body workout. Ruth Bader Ginsberg's personal trainer walks us through an interval session and explains the science behind effective exercise. - High intensity interval training maximizes your workout in the shortest time. - Weight training is crucial for preventing injury. - Include stretching to stay strong. Bryant Johnson puts Justice Ruth Bader Ginsburg through her paces for a living. Bryant's got a workout for the rest of us, too. If you've got 22 minutes, you can get an effective whole-body workout. Why 22 minutes? The Department of Health and Human Services recommends that adults get about 150 minutes of moderate activity a week. Divided by seven, that's 21 minutes 42 seconds. 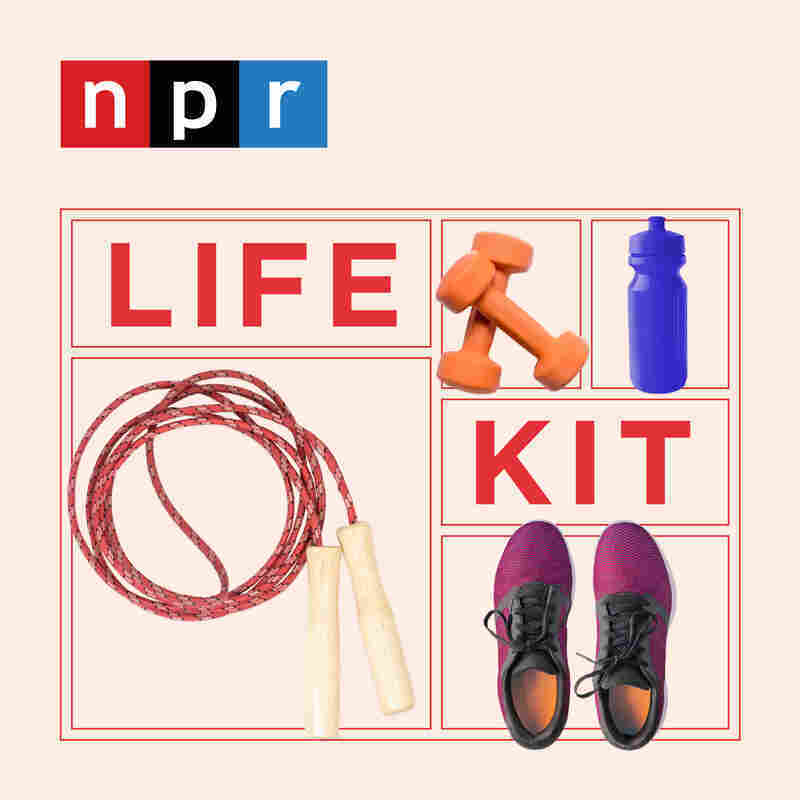 "You can get a fantastic workout in 22 minutes," exercise and obesity researcher Tim Church explains in this episode. 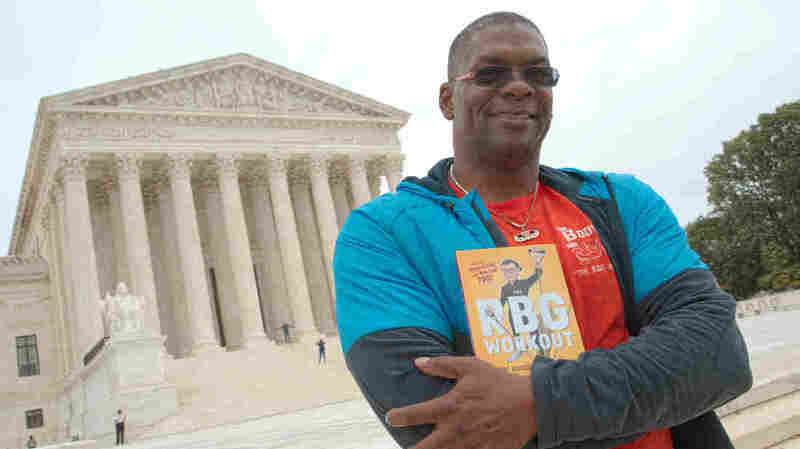 Supreme Court Justice Ruth Bader Ginsberg's personal trainer, Bryant Johnson, walks us through an interval session and explains the science behind effective exercise. The good news: You can do all of it at home. High-intensity interval training, or HIIT, maximizes your workout in the shortest time. Weight training is crucial for preventing injury and maintaining strength as you age. Include stretching to stay strong. Exercise is like medicine. Church can tick off the benefits for the brain: It reduces anxiety, depression, the risk of Alzheimer's and Parkinson's, and slows the progression of Alzheimer's in individuals who already have it. Five minutes of cardio, including short bursts of high-intensity work. Eight minutes of weight training, either with free weights or body weight — pushups, squats, rows. Five more minutes of cardio.